Second update, which has some bigger news than just some gigs and festivals I've seen. 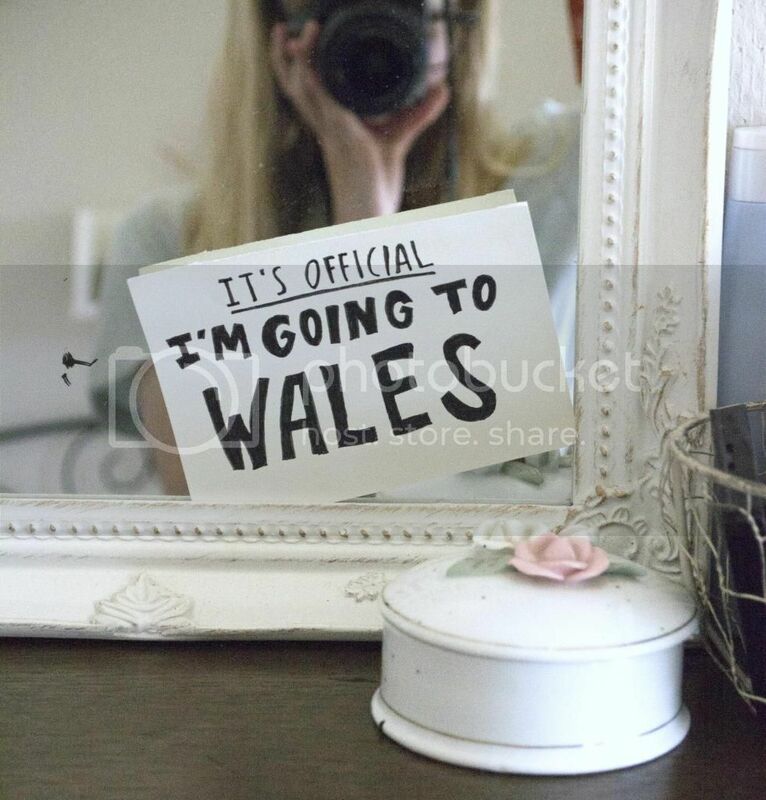 I'll be leaving my country for five months because… I'll be an intern at a design company in Wales! I'm so excited about this! I'll be a fulltime intern at Daydream Designs North Wales, and I will be moving there from end of August. I will be back in January next year. I'm finally doing this! I've always wanted to go abroad for a while and eventhough I'm a bit scared I'm also really really excited and anxious. How will the internship be like, where will I live (I don't have a room yet), how will my life be living in The United Kingdom? Will I get a British accent (I hope so!)? As for blogging.. I hope to blog a lot more while I'm there. Not so much about fashion maybe, but I will be blogging a lot about my experiences. For my family and friends to read, but also for my other followers. I'm also considering changing the content of my blog for the long term, maybe a new name and starting to blog in Dutch. I'm not sure, who knows. I'm looking for a room right now and organizing the whole thing. And besides that I'm enjoying my time here with my friends and family, doing as much fun things as I can. Also a reason why I haven't put much up on here lately. I hope I will post some more soon and I will keep you guys updated about everything!